2 coats and top coat was all it took for full opacity. This is the gloss version of this shade and being a creamier brown shade is the lighter of the two. The other one is called Rise & Grind which you’ll get to see soon. Although speaking of Rise & Grind, I’m off to get caffeine! 😴☕ Need. Here is the same polish which I finished with a matte top coat. 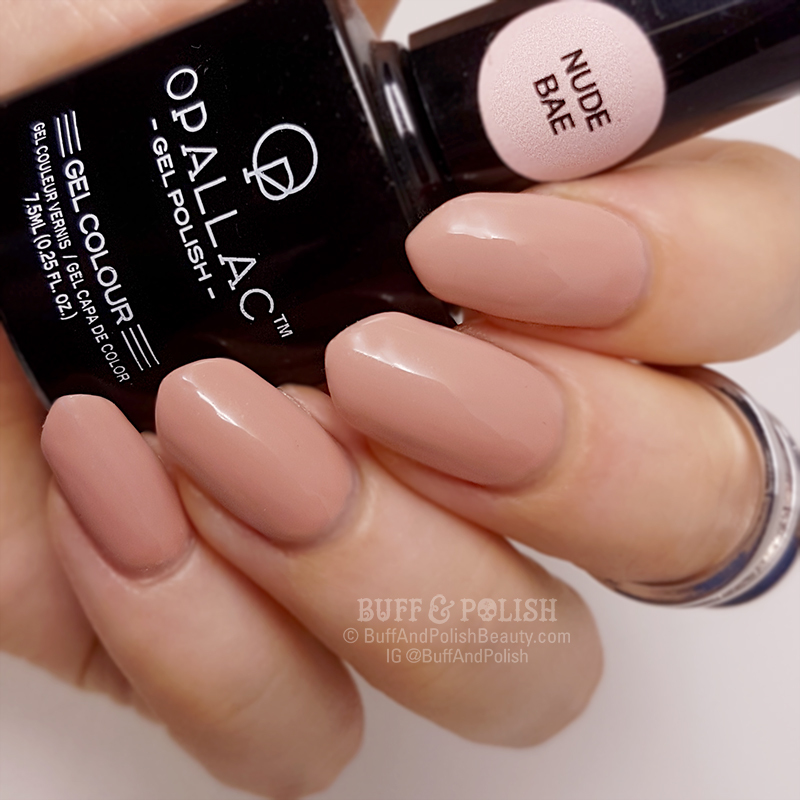 Opallac don’t make their own matte gel top coat (yet 😉) but there are a few available that you can use. Just follow the instructions for cure times as per that brand’s instruction. Madam Glam Matte Top Coat – Use my code BUFF30 for get 30% off your entire order! Do you like nudes? I am a fan for sure, they are so versatile. Read on for the review! Smooth and glossy this is 2 thin coats. Good formula but shake well to combine in advance. I had no issues with application at all. 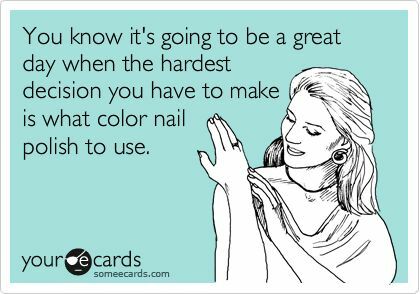 Which I expect from a gel polish. This one self-levelled well on it’s own and was not too runny so no pooling, but I’d suggest you apply thinner coats with these gels to avoid that anyways – if you are new to gels, this is sage advice. This is a lighter cream shade and suits a range of skin tones and situations. It’s neutral enough for the workplace but looks chic for evening wear and general day to day. You could spruce it up with some Swarovski crystals, a glitter accent in gold, rose gold or silver – or even some subtle lacy stamping. I think it’s a great shade also for pedicures, and is flattering for many people. 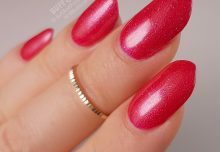 It makes a great base for nail art that you want to last a little longer (being gel). 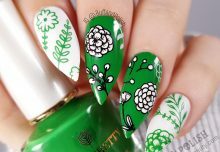 To ensure longevity in wear time: Just make sure you finish with the gel top coat, do your art, let it dry thoroughly and THEN gel top coat again.